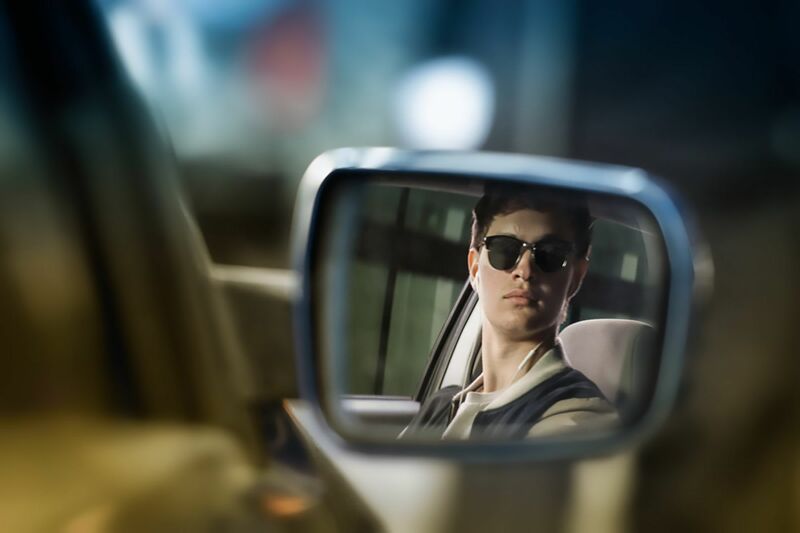 Baby (Ansel Elgort) on the way to the post office job in Baby Driver. Wilson Webb, 2016, Columbia Pictures Industries, Inc.
Filmmaker Edgar Wright was born in the English countryside, but his brain is pure Hollywood, so saturated with cinema history that he could pass as a backup to the Internet Movie Database, should some of his movies’ comically apocalyptic crises come to pass. Wright has turned that deep movie geekery into a very particular brand of smart, funny, gleefully violent and unexpectedly good-natured films, each a pitch-perfect, multi-hyphenate mashup, including the rom-com-zom(bie) Shaun of the Dead, the village-green-preservation-society-conspiracy-cop-thriller Hot Fuzz and the live-action-video-game-comic-book-adaptation-rom-com Scott Pilgrim vs. the World. Baby Driver is a departure for Wright in a number of ways. 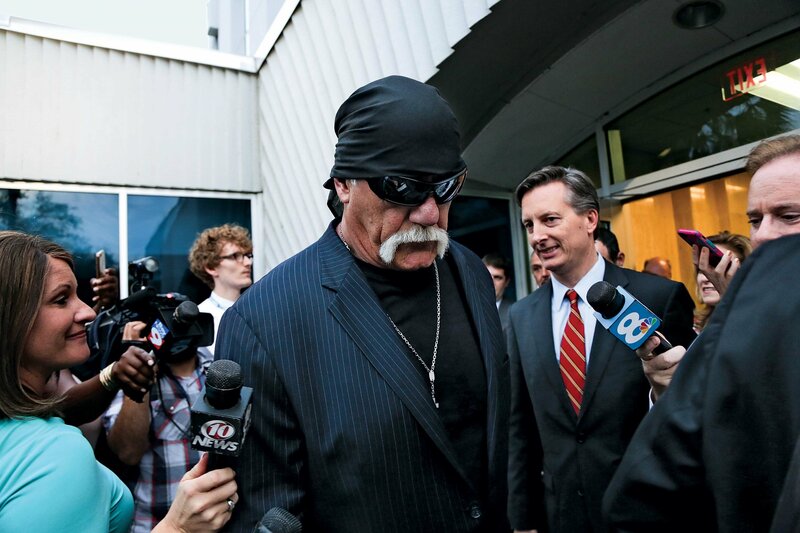 It’s his first American movie (set in Atlanta); his first script that isn’t a full-on comedy; and his first film stocked with bona fide Hollywood stars. Ansel Elgort, the 23-year-old famous for the young adult (YA) tearjerker The Fault in Our Stars, plays the willowy cool Baby, a wunderkind driver for a bank robbery crew; Kevin Spacey, Jon Hamm and Jamie Foxx (who signed on after a call from Wright fan and friend Quentin Tarantino) anchor the gang as Baby’s bosses and grown-man criminal counterparts; and Lily James, best known as Lady Rose from Downton Abbey, is Deborah, Baby’s new boo. The kernel of the movie came to Wright in what he calls “a vision,” 22 years ago, when he was listening to “Bellbottoms,” a song by the Jon Spencer Blues Explosion, a New York–based multi-genre fusion band (reasonably popular in the U.K., less so stateside). Wright was sitting in his bedroom—“or my only room, to be specific, in a flat in North London”—and a car chase appeared before his eyes. Baby (Ansel Elgort) charms Debora (Lily James) at her work in film Baby Driver directed by Edgar Wright. Wilson Webb, 2016, Columbia Pictures Industries, Inc. The idea cropped up again seven years later. 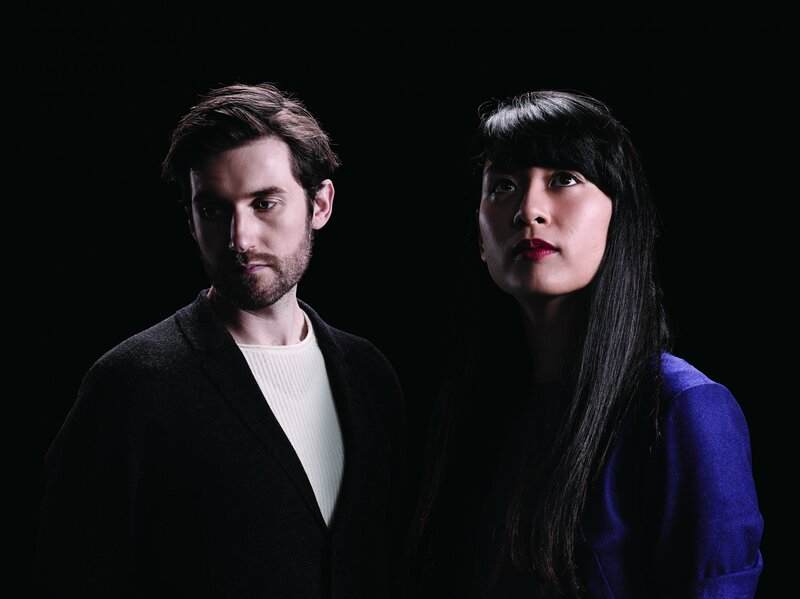 Wright had agreed to come up with a video treatment for the Manchester, England, electronic group Mint Royale, and the deadline was coming fast. Out of options, he fell back on his old vision. 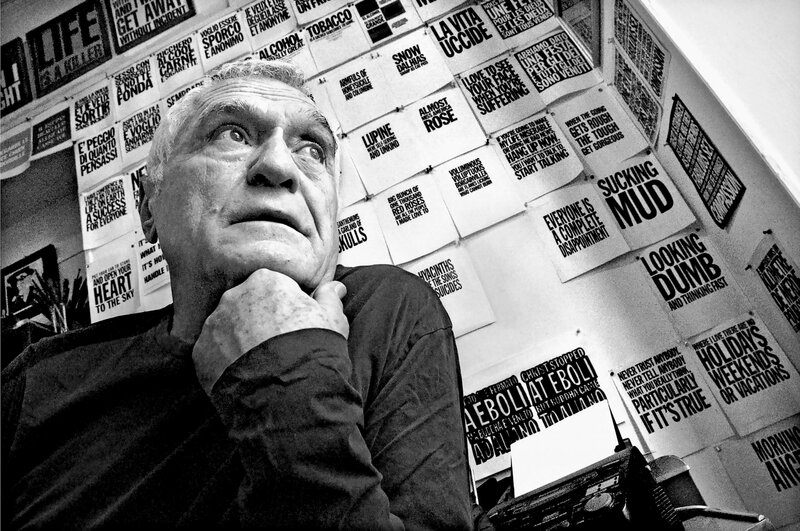 “I was mad at myself because I had squandered this great film concept on a $30,000 music video,” he says. Then a string of critically acclaimed films put him in the position of taking another shot. Shaun of the Dead, which Wright directed and co-wrote with its star, Simon Pegg, blew into theaters like a fresh (if zombie-scented) breeze in 2003. The film followed two regular blokes, played by Pegg and his frequent counterpart, Nick Frost, trying to run some errands, grab a couple of pints at the pub and save themselves and their friends from a zombie apocalypse. It was that rare thing in the Anchorman era of shaggy-dude improvaramas: a tightly scripted and ambitiously directed comedy. 2007’s Hot Fuzz —Wright and Pegg’s next collaboration in what would come to be called the Three Flavours Cornetto Trilogy, after the British ice cream treat that crops up in all of the films—secured the director’s spot as a commercial hit-maker. His next, Scott Pilgrim vs. the World, lost money, but it was beloved by the kind of people excited to see the movie version of a Canadian comic book about a nerd in a band who battles his girlfriend’s seven evil ex-boyfriends in Mortal Kombat –style. So in 2010, when Wright found himself signing a two-picture deal with only one movie left in the Cornetto Trilogy (2012’s again-apocalyptic The World’s End ), he saw his chance to explode that original music-action kernel into a fluffy popcorn extravaganza and began the quick and easy seven-year process of bringing it to life. Baby ’s uncommonly long gestation gave Wright time to carefully pack his many enthusiasms into every second of the film. He lovingly places the script in a cushion of classic crime movies— The Driver, Le Samouraï, Léon: the Professional —then waxes poetic about the real root of the trope: Alan Ladd in the noir This Gun for Hire . Wright likes how these films all focus on crime as a job, and the planning and execution of heists as a workplace drama. He describes Baby, in that context, as the “unpaid intern” of the crime world, still stuck with getting the coffee after making a daring escape. The soundtrack too is a mixtape of Wright’s personal greatest hits, culled from his own iTunes and heavy on classic R&B and nerdy instrumental esoterica. Every scene impeccably syncs up with the songs playing in the earbuds of Baby, who likes to have a constant stream of sound going to mask his chronic tinnitus (a condition Wright suffered from as a kid). Naturally, the movie opens synced to “Bellbottoms,” the track that inspired it. 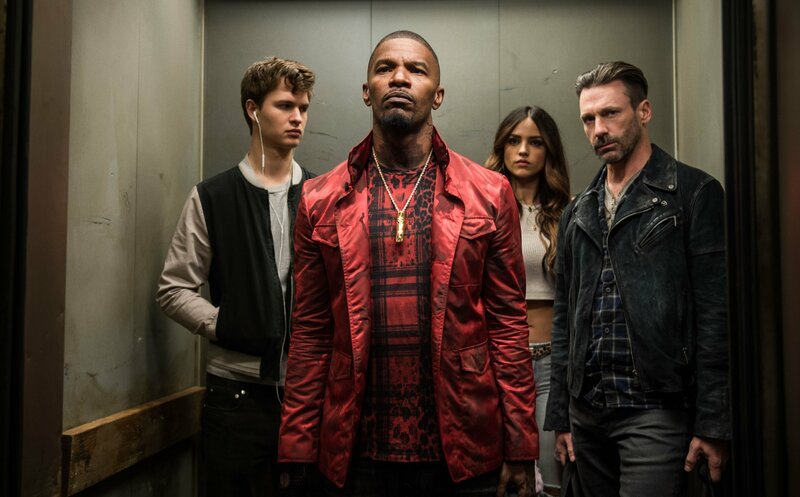 (l to r) Baby (Ansel Elgort), Bats (Jamie Foxx), Darling (Eiza Gonzales) and Buddy (Jon Hamm) decide on doing the heist in TriStar Pictures' Baby Driver. Wilson Webb, 2016, Columbia Pictures Industries, Inc.
What was he driving then? It is, however, true to the script. While researching the movie, Wright spoke with former felons and found that the getaway vehicle of choice is anything that can blend in with traffic—silver Corollas, not red Camaros. Baby cares more about whether his ride has a good aux-cable hookup than what it has under the hood, making Baby Driver a rare driving movie mostly featuring commuter cars. Baby Driver will be released June 28.